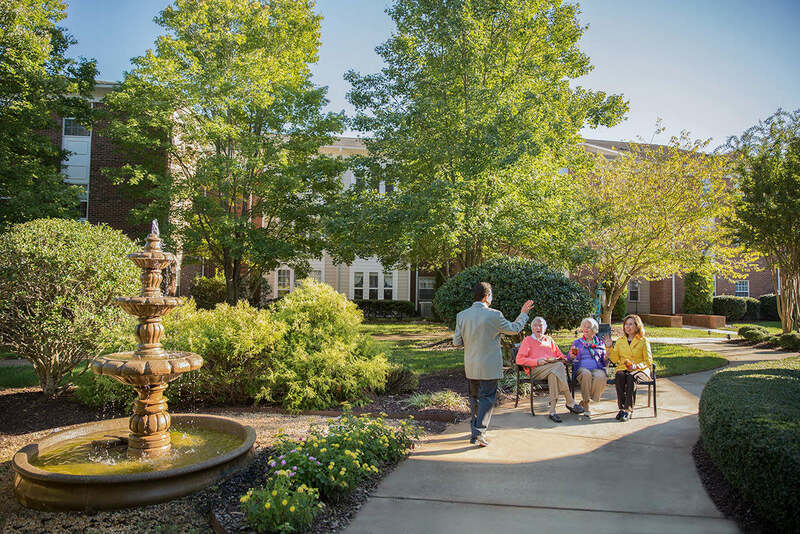 Have questions about living at Abbotswood at Irving Park? Ask away! We’d love to fill you in on the features of our community. One of our representatives will be in touch with you as soon as possible.